Studio Khara is suing Gainax for 100 million yen ($878,777) that is owed in debts and royalities. Studio Khara was founded by Hideaki Anno after he left Gainax in 2006. A contract agreement between the two studios says that Khara is entitled to royalties from titles that Anno worked on during his time at Gainax. 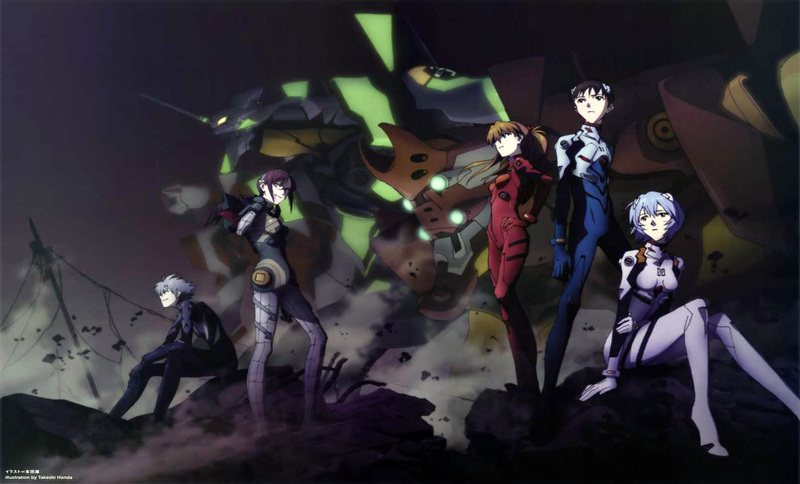 Some of the series include the original Neon Genesis Evangelion, Aim For The Top! Gunbuster, and Nadia: The Secret of Blue Water. On top of unpaid royalties, Gainax has failed to repay a 100 million yen ($878,777) loan that Khara gave the studio in 2014. According to Mainichi Shimbun, Gainax only has an income of 240 million yen ($2.10 million) during 2016. The report also suggested that Gainax has not had a hit since Evangelion, and the series is responsible for the studio staying afloat. Current Gainax president Hiroyuki Yamaga, who co-founded the studio with Anno in 1985, did not talk to Mainichi Shimbun about the lawsuit. 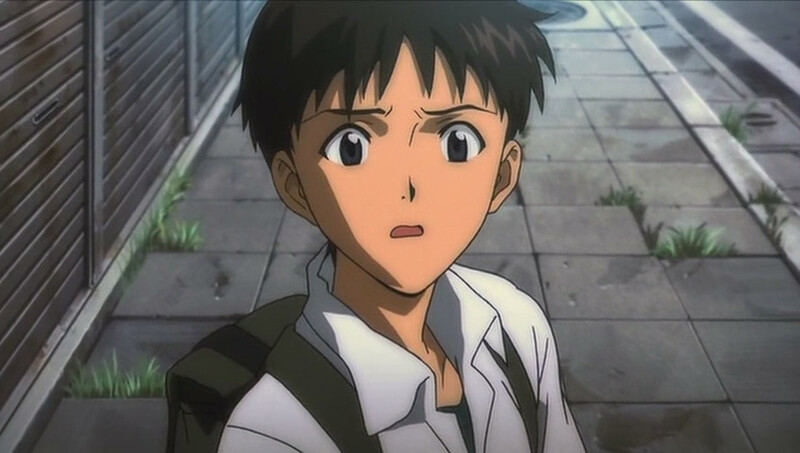 Khara was originally founded for the purpose of Anno to remake the Evangelion series into a movie franchise. Potential future projects that could be affected by the lawsuit include Evangelion 3.0+1.0 and The Dragon Dentist. Gainax has the most to lose from this lawsuit, as their debt would eat up just under half of their current income. 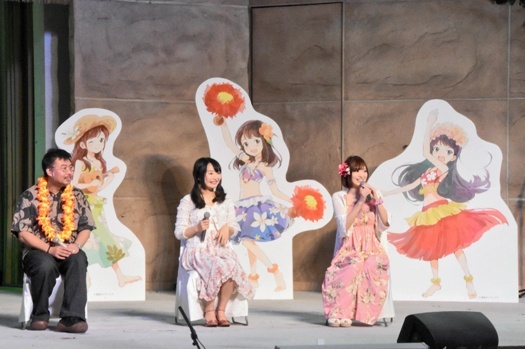 Future projects from Gainax that could be affected include TV series Flying Babies and Rescue Academia and the movie Urn in Blue. Flying Babies is Gainax’s next planned series, but it could be in jeopardy. Legal problems are not uncommon for Gainax. In 1995, the studio was audited for tax evasion and owed 560 million yen ($4.91 million) in corporate taxes. They were also sued in 2011 by A.D. Vision for breach of contract over the live-action movie rights to Evangelion. We’ll have to wait and see to learn about how far Khara’s lawsuit will go.